1. What is DJI Care Refresh? 2. How do I purchase DJI Care Refresh for my Inspire 2? The DJI Care Refresh warranty plan is separately available for the Inspire 2, Zenmuse X4S, and Zenmuse X5S camera. If more than one camera is purchased, DJI Care Refresh can be purchased for each one. 3. Can I purchase DJI Care Refresh for a new unactivated camera if my Inspire 2 has been activated for more than 48 hours? 4. Which parts can be replaced under DJI Care Refresh? Mavic Pro and Spark: aircraft, gimbal, camera, battery and propellers. Phantom 4 Pro and Phantom 4 Advanced: aircraft, gimbal, camera and propellers. Zenmuse X4S and Zenmuse X5S: gimbal and camera. After making a replacement request, send the part needing replacement to DJI. 5. What’s the difference between DJI Care Refresh and a DJI product warranty? Will a DJI product warranty be invalid without purchasing DJI Care Refresh? A product warranty is a guarantee of repair service provided by a manufacturer if any product defects are found. DJI Care Refresh provides replacement service if damage resulting from accidental damage occurs to the aircraft, propellers, or battery during normal use. You can still enjoy DJI’s standard product warranty without buying DJI Care Refresh, but DJI Care Refresh can greatly reduce service costs. Furthermore, if the repair costs are covered by the standard product warranty, the remaining Replacement balance on your DJI Care Refresh will not be affected. 6. Can I renew my DJI Care Refresh when it expires? How many times can I purchase DJI Care Refresh for my aircraft? No, you cannot. Currently, each product is eligible for only one DJI Care Refresh. The service plan cannot be renewed after it expires. 7. How do I replace my aircraft under DJI Care Refresh? DJI Care Refresh is bound to the product’s S/N. If you want to replace your product, contact DJI Support via phone, email, or live chat. Then send your product to a designated DJI repair center under the instruction of DJI Support staff. Our repair staff will conduct damage assessment and send you an invoice. After receiving the invoice, you can either choose to repair your product or replace the aircraft under DJI Care Refresh. You will receive a unit that is new or equivalent to new in performance and reliability after paying the service charge specified in your DJI Care Refresh Service Agreement. The replacement’s S/N will be automatically bound to your DJI Care Refresh plan. 8. 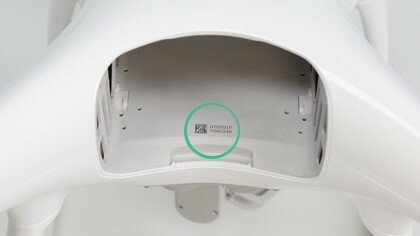 I have purchased DJI Care Refresh, do I need to bind it to my product? If you have purchased a product and select "DJI Care Refresh" with your order on DJI Store, you don’t need to bind the service with it again. If you purchase "DJI Care Refresh" separately on DJI Store, you need enter your SN of product according to the prompt page. If you purchase "DJI Care Refresh" activation card, you need enter your activation code and SN of product through http://store.dji.com/active-care to activate your DJI Care Refresh. 9. Where can I find the aircraft S/N and gimbal S/N? 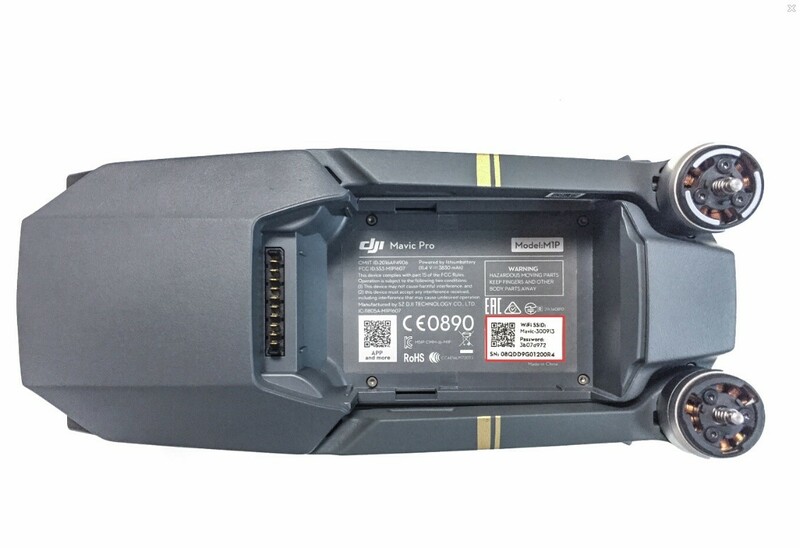 For the Mavic Pro and Spark, the aircraft S/N can be found inside the battery compartment. You should only enter the aircraft S/N when you purchase DJI Care Refresh. For the Inspire 2, the aircraft S/N can be found on the tail of the aircraft. 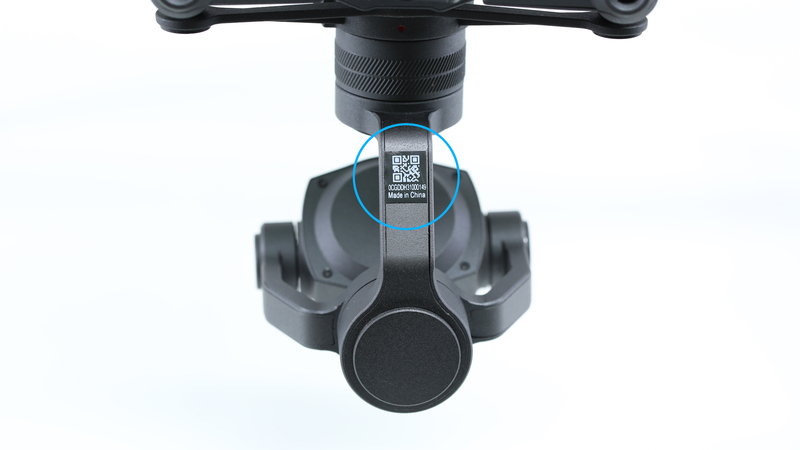 The Zenmuse X4S and X5S gimbal camera S/N can be found on the gimbal. Phantom 4 Pro and Phantom 4 Advanced, the aircraft S/N can be found inside the battery compartment. You should only enter the aircraft S/N when you purchase DJI Care Refresh. 10. My aircraft crashed into water. Will replacement be covered under DJI Care Refresh? 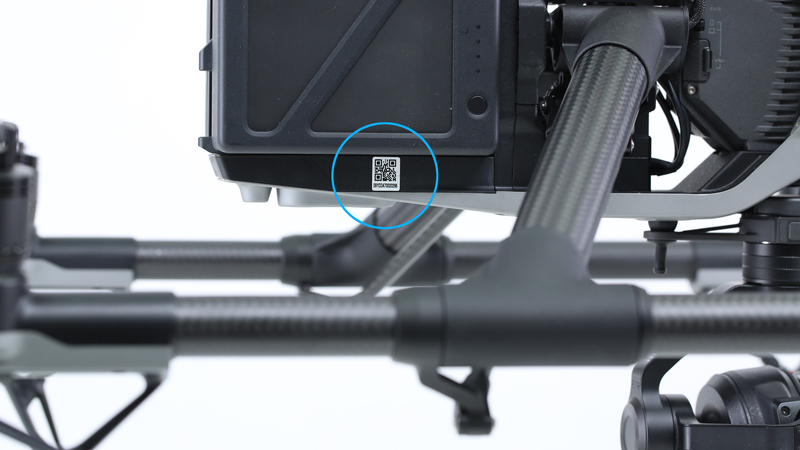 Damage occurring after the product has come into contact with water is covered by the DJI Care Refresh. 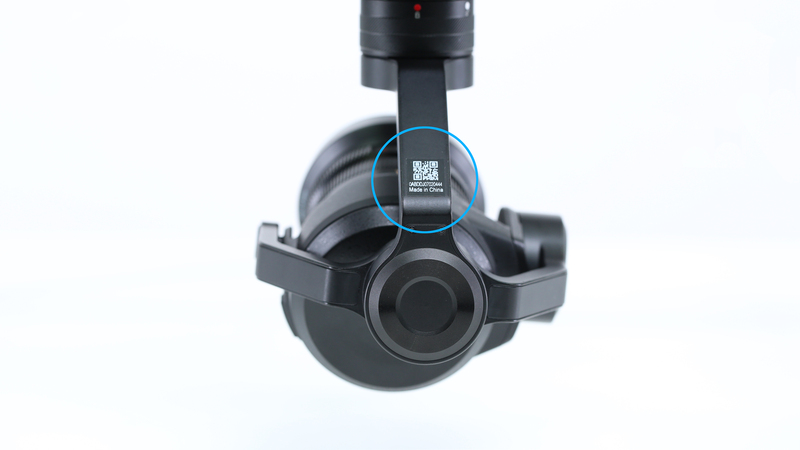 Product that suffers water damage can be replaced under DJI Care Refresh. 11. Does DJI Care Refresh support international coverage ? No, at the moment, DJI Care Refresh only works within one coverage region. However, the coverage region can be different than the region in which the aircraft was purchased. For example, if you purchased your aircraft in China, you can purchase DJI Care Refresh for the US. You can only apply for product warranty service in China, but you can use DJI Care Refresh to replace your product at DJI's official US service center. 12. Where is DJI Care Refresh available? At the moment, DJI Care Refresh is only available to customers from the U.S., Canada, EU countries, the UK, Australia, Hong Kong and Mainland China. You can check whether DJI Care Refresh is available in your country on the DJI Store. 13. In which regions is telephone support available? Telephone support is currently only available in the U.S., Canada, EU countries, the UK, Hong Kong and Mainland China.